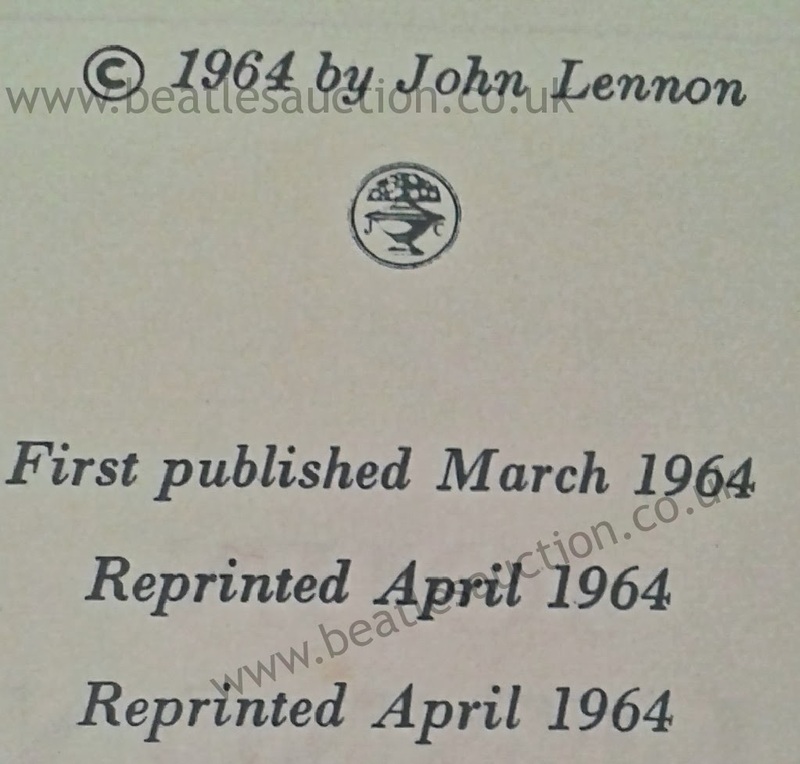 Please note that from now on photos of items on this blog will be watermarked. 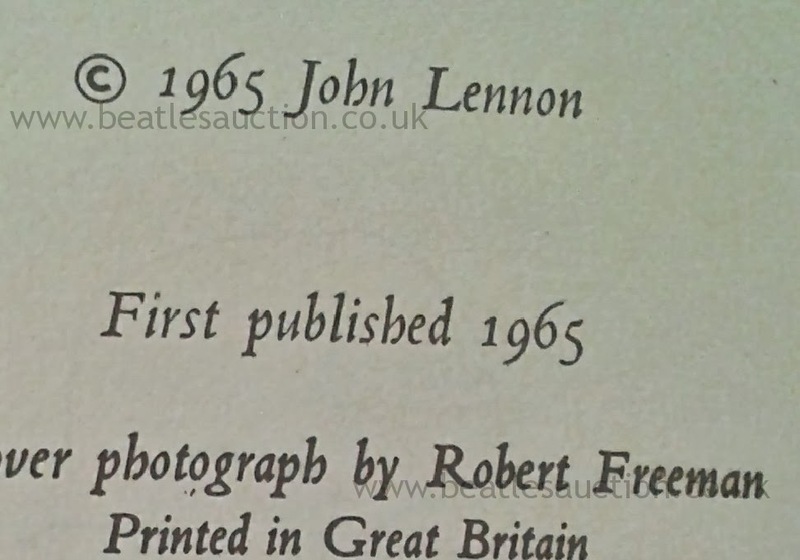 Anyone requiring un-watermarked images for use in the press or to better see an item they are interested in purchasing at auction should get in touch via the contact page link below. 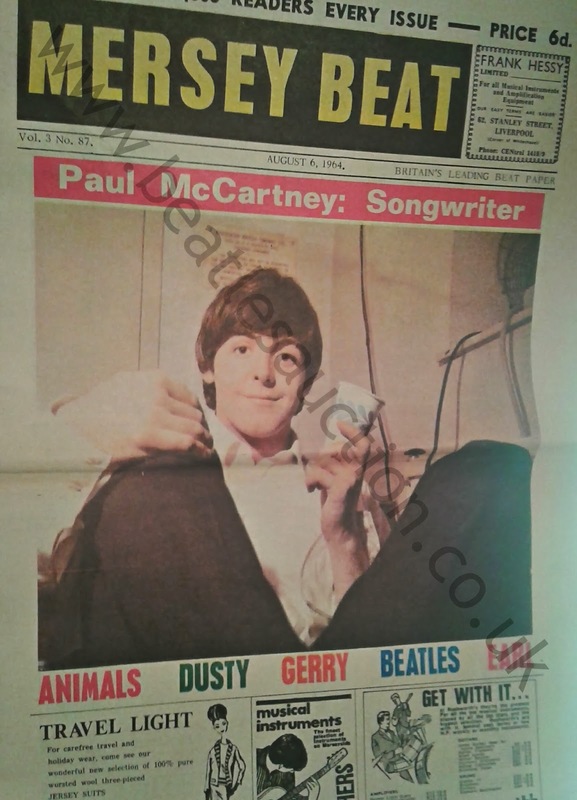 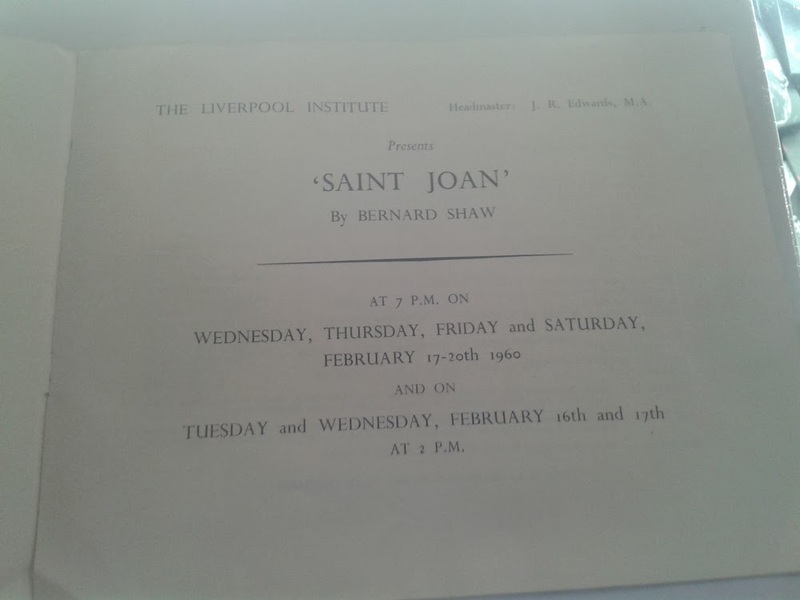 While at the Liverpool Institute, Paul McCartney appeared in the 1960 school production of Saint Joan, written by George Bernard Shaw and first performed in 1923, just three years after the canonisation of Joan of Arc. 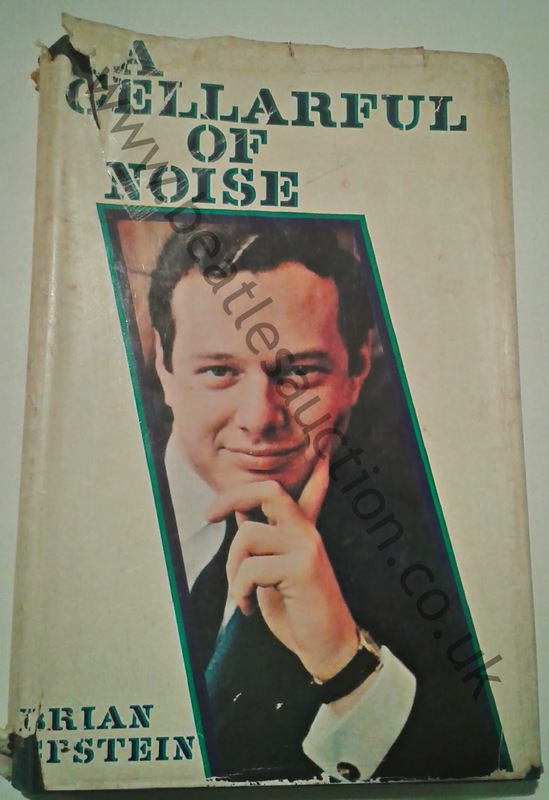 Paul played the part of an Assessor and further up the bill, playing Richard De Beauchamp, was future newsreader Peter Sissons. 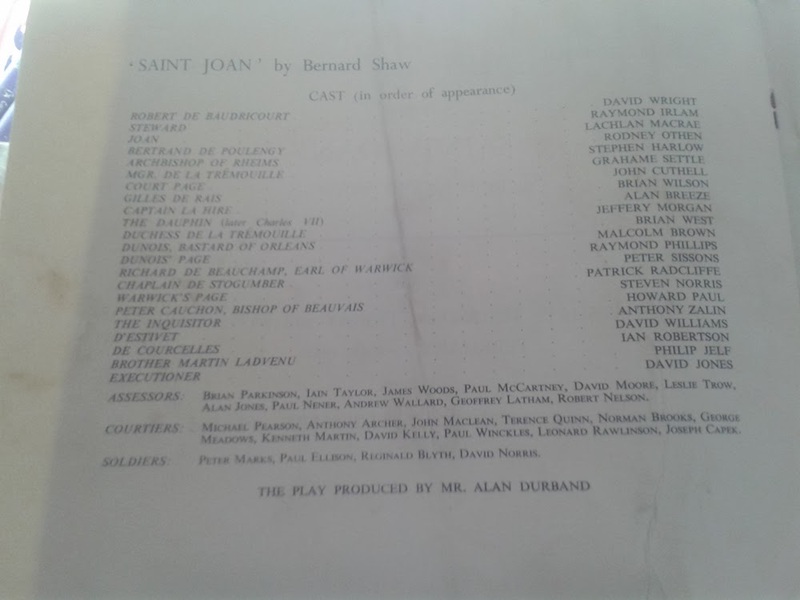 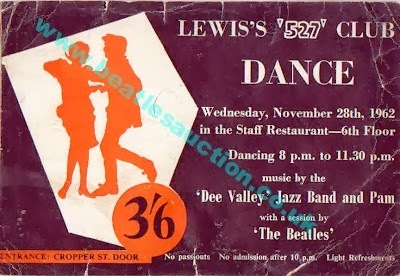 The play was directed by the Head of English at the Institute, Alan "Dusty" Durband who would but modern spins on the productions to help get the students more interested in the work. 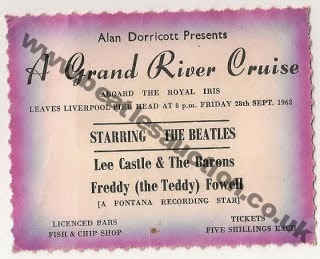 A few years later he would one of the driving forces behind the foundation of Liverpool's legendary Everyman Theatre. 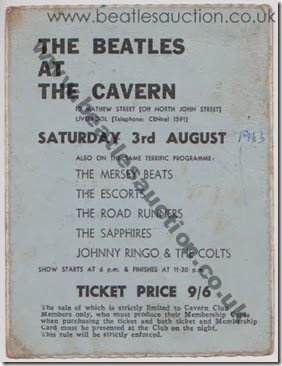 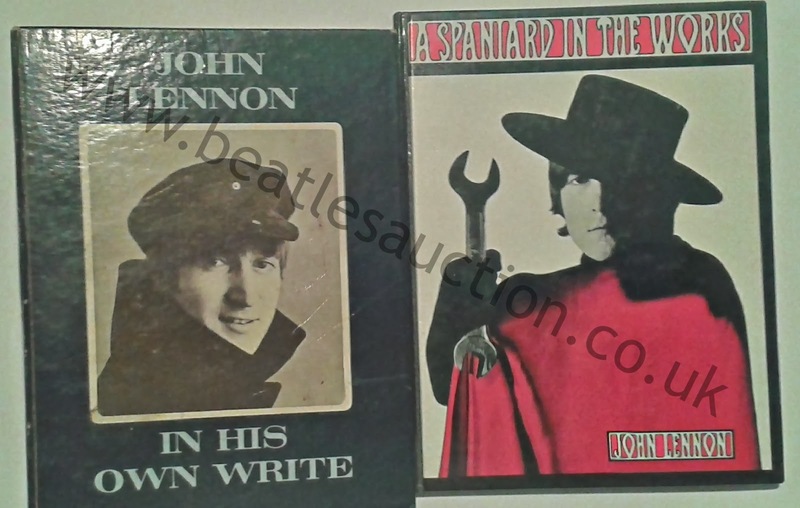 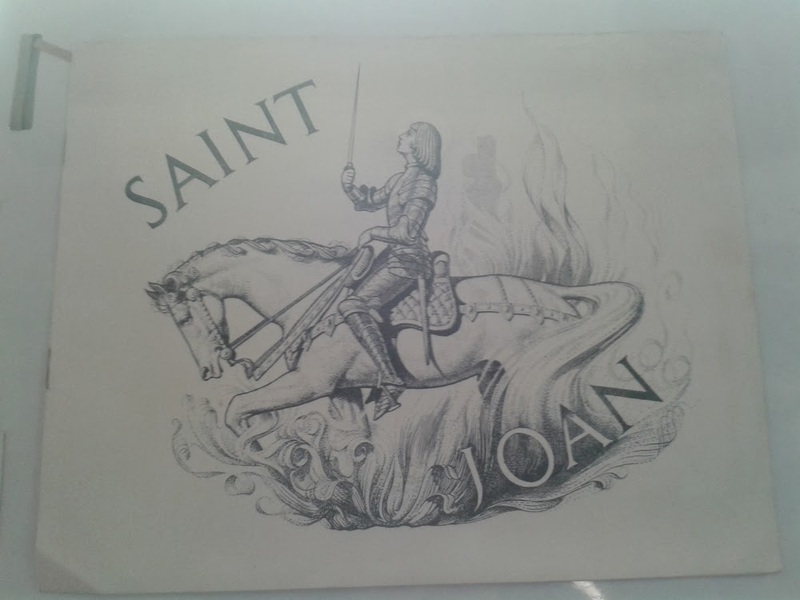 The programme for the Liverpool Institute production of Saint Joan is going into our annual Liverpool Beatles Auction this coming August and is expected to fetch between £450-£550.